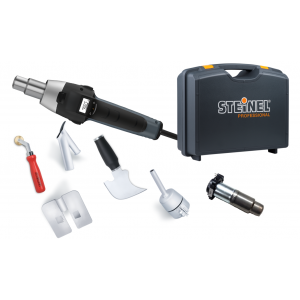 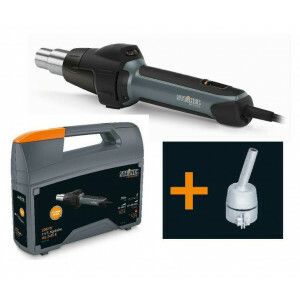 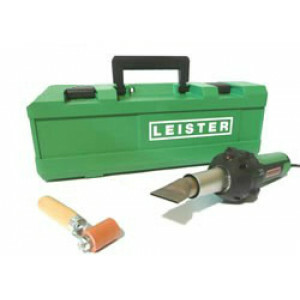 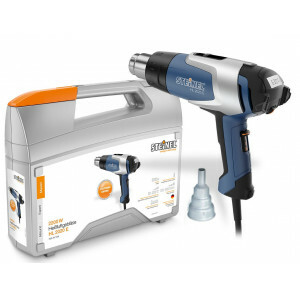 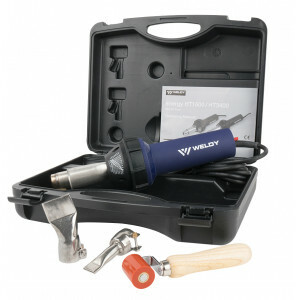 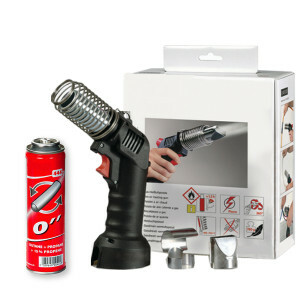 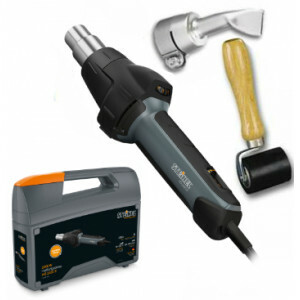 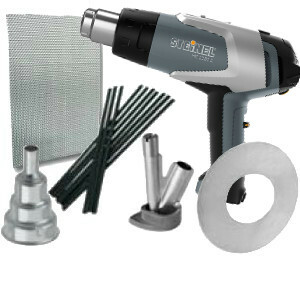 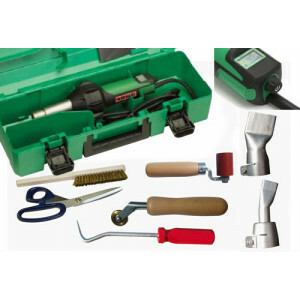 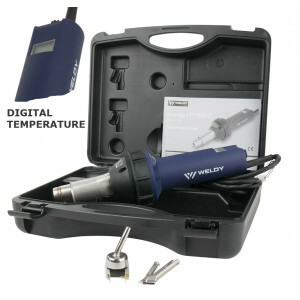 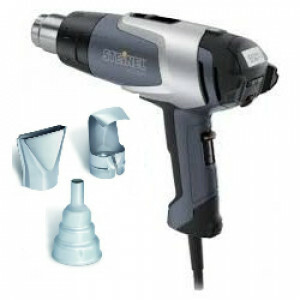 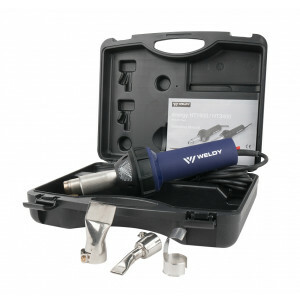 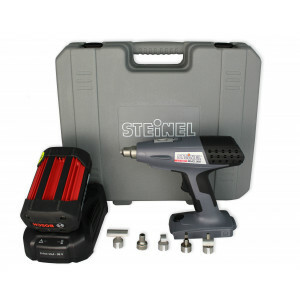 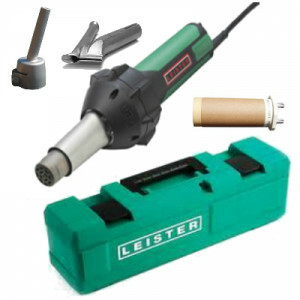 Save money with our ready made Heat Gun / Hot Air tool kits. 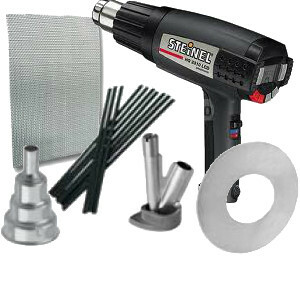 We offer several variations that are designed for different applications and industries. 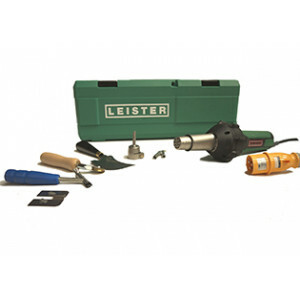 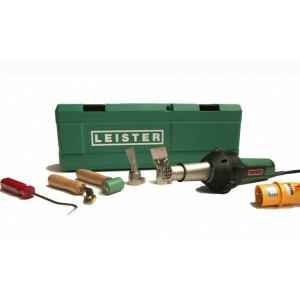 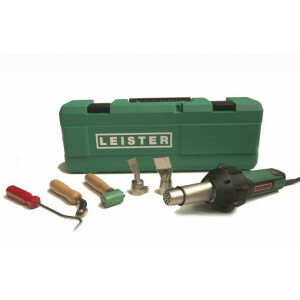 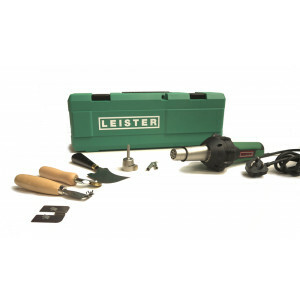 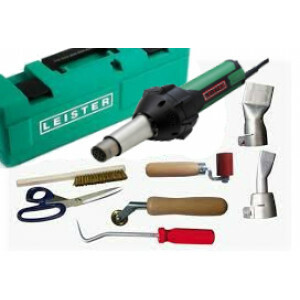 Choose from industry leading brands such as Leister, Weldy and Steinel.